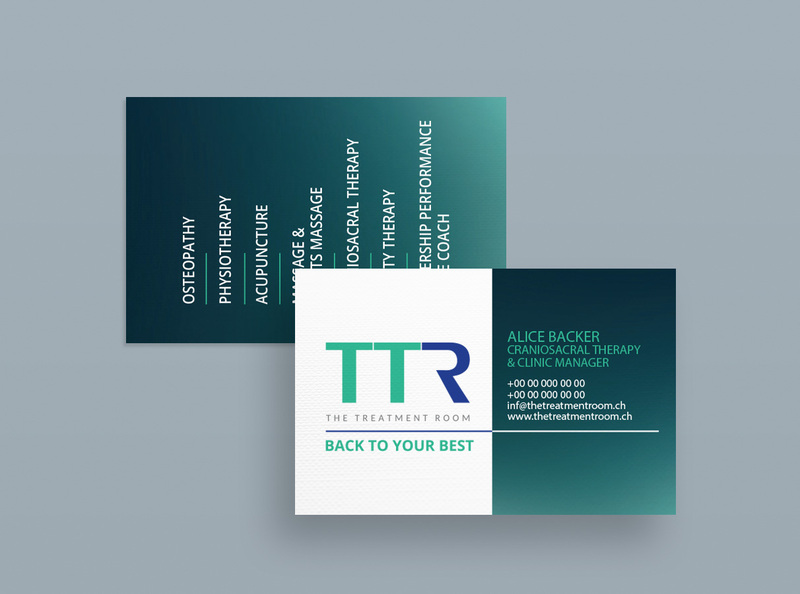 The Treatment Room is another client for which we had the chance to create their identity from the beginning. We say “chance” because it is a pleasure for any agency to contribute to the re-creation of a brand, but it was also challenging, for exactly the same reason. 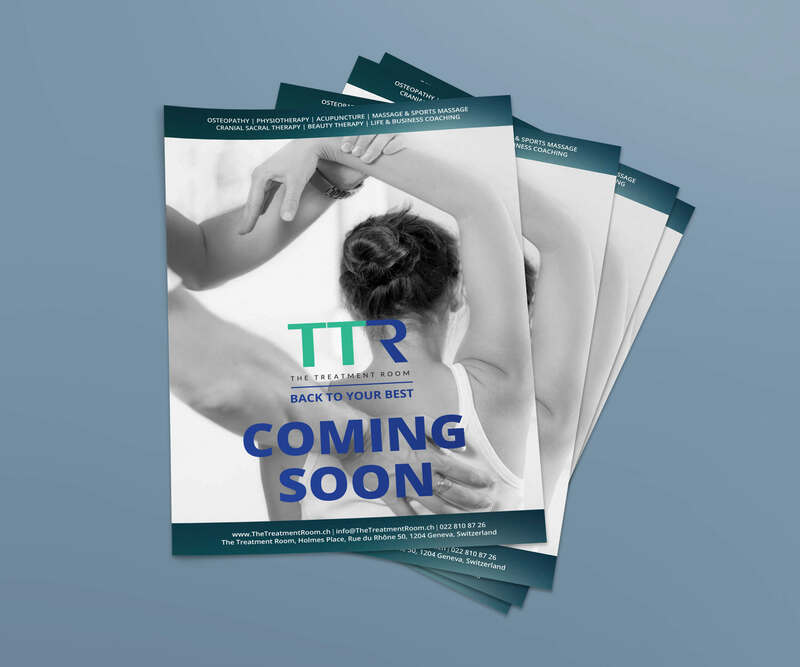 The Treatment Room is a treatment center that harmoniously combines treatments for various physical conditions with solutions for relaxation. 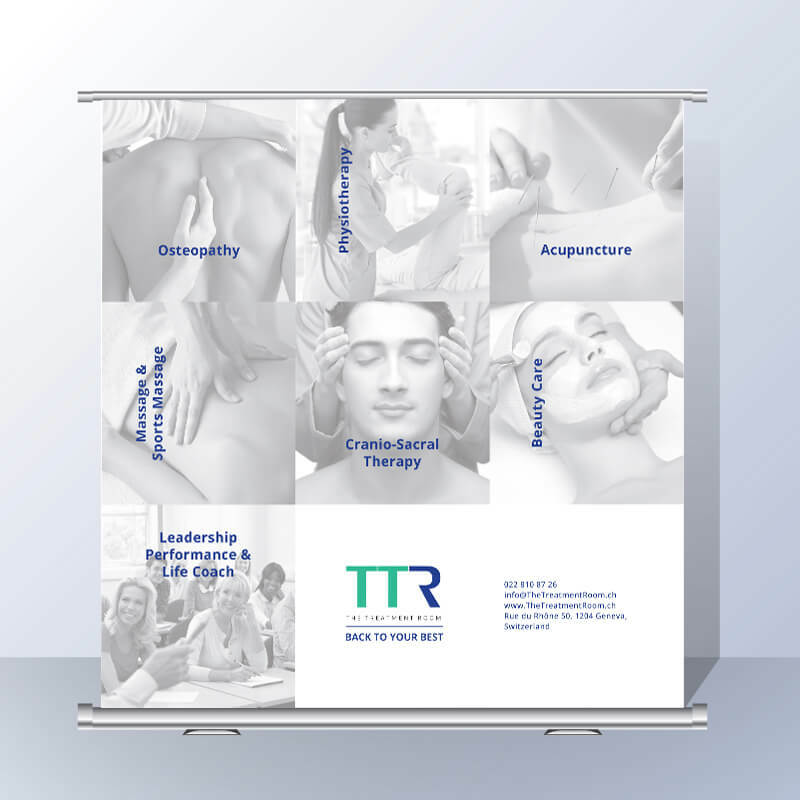 Located in Geneva, the center comes to meet customers with a team of professionals whose primary mission is to bring balance to their clients’ lives. 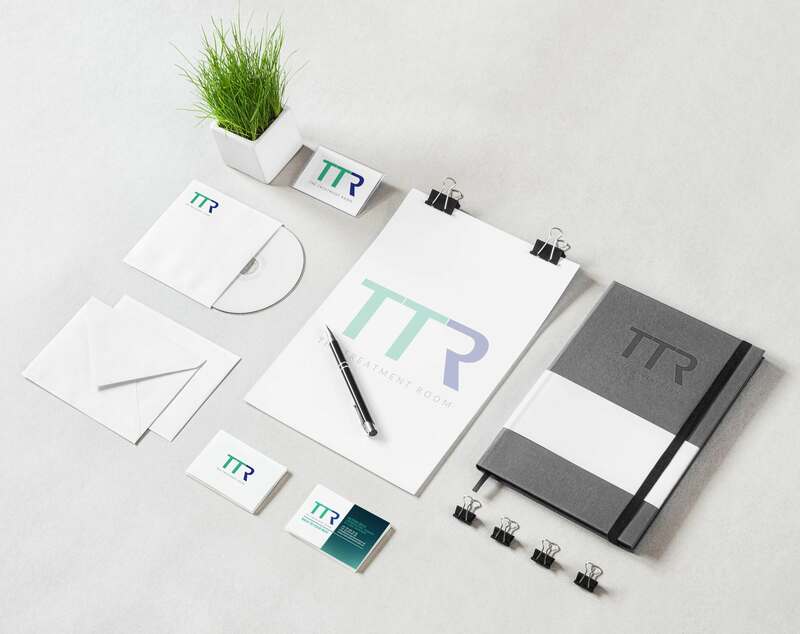 The branding package has been complemented with a new and intuitive website to bring their services as close as possible to those who want to discover them. 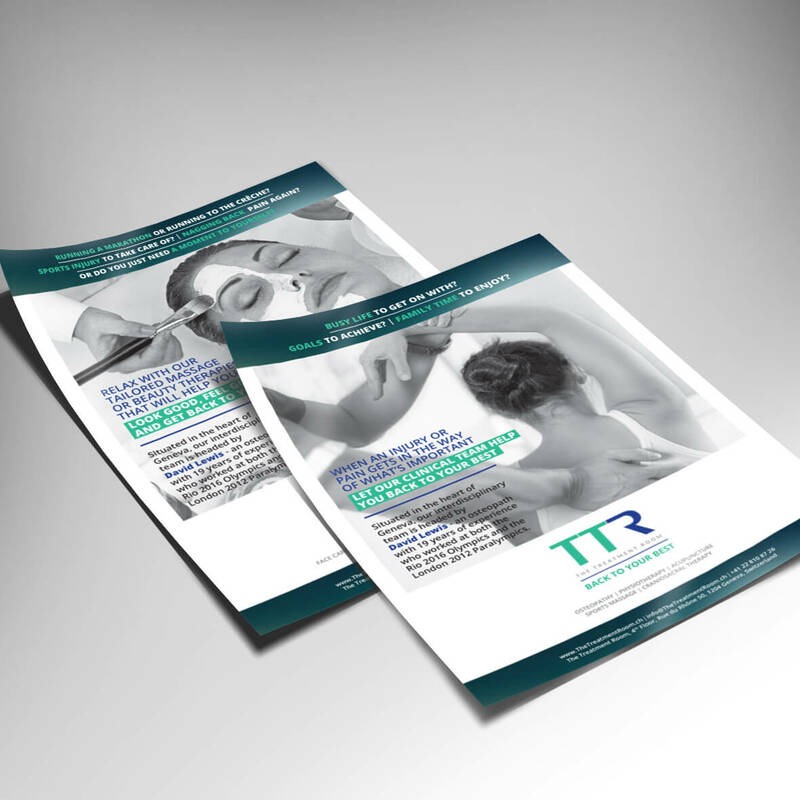 We are happy to have worked with a confident and open client like The Treatment Room. We have worked excellent together!